Securing your property inexpensively with a security lock! Improving your home security does not have to be expensive or even complicated. Sometimes, it is a matter for simply changing your locks to ensure that you had deadbolt locks. Other times, it means checking the locks on your window and any garage door locks or patio locks. 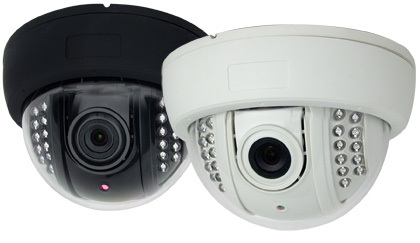 There are also more high tech options, such as CCTV installation (Closed Circuit Television). Whether you are interested in more low tech solutions or high tech solutions, Green Locksmith has experts available standing by! Purchasing a high security lock can be a very secure, cost effective way of upgrading the security of your home and office. When thinking about the purchase of a new locking systems it is worthwhile to do a bit of research and talk to your local security expert or locksmith before you decide what to buy. Talking with an expert will give you a better idea of what kind of security lock system is right for your needs. For a residential property it is usually efficient to combine a cylinder security lock with a deadbolt lock on all doors leading outside, this combination of locks is very sufficient and will serve as an excellent safe guard should a burglar try to force his or her way into your home. 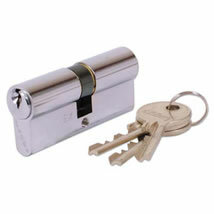 For commercial properties a very cost effective secure option is a euro cylinder lock. The installation of a euro cylinder lock is quite simple and non labor intensive. It is relatively easy to replace or re key a euro cylinder security lock so you don’t have to call a locksmith when you wish to do so, which will also keep your costs down. These locks come in a verity of finishes and come with heavy duty and medium duty construction. There is however a few things you need to keep in mind before you make your purchase. You need to check that the Euro cylinder locks you buy are certified 5-pin or 6-pin tumblers and you should have the option of concealed mounting screws for electrical locking and unlocking. These quality locks are tested for a long period of time to ensure durability, so you won’t have to waste money replacing your locks after only a few years. 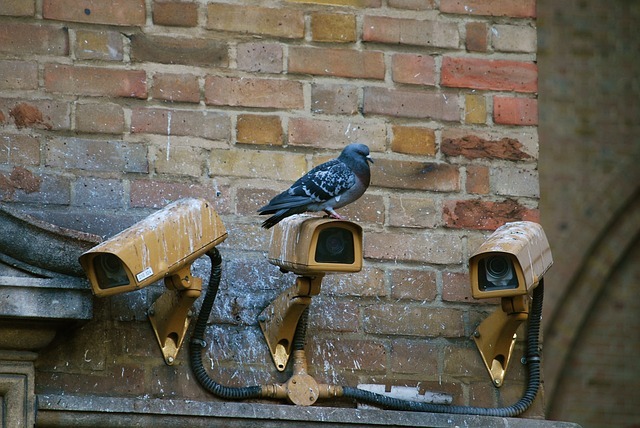 CCTV is often used for camera surveillance. Businesses, offices, and schools are common places where you may find surveillance cameras, but it is also used in homes! Wireless CCTV can fit seamlessly into your home, providing you access to live video coverage of your home and its surroundings. Frequently, it is paired with intercom installation, which allows for voice communication. CCTV and Intercom installation can give you great control and access to strangers who may be at your gate or door, without you needing to leave your home. So remember – upgrading the security of your property does not mean you have to go bankrupt. With the purchase of a few durable security lock & key systems your home or commercial property can be properly protected.